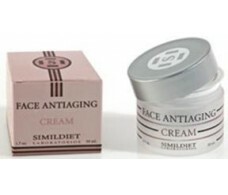 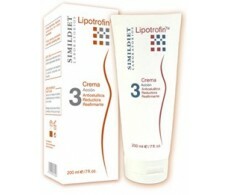 Faceantiaging Simildiet Cream (Antiaging) 50ml. 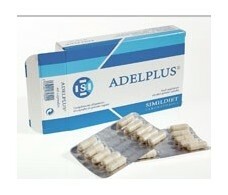 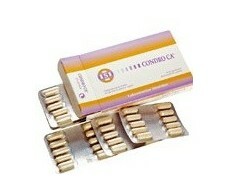 Simildiet Adelplus (Satiety, normalizing intestinal) 60 tablets. 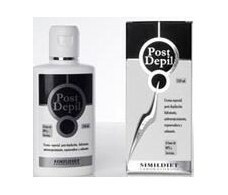 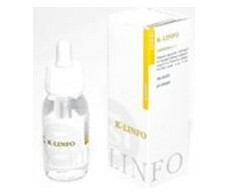 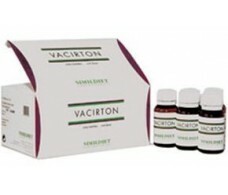 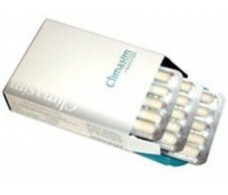 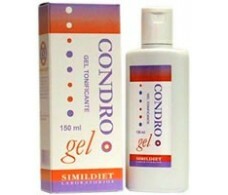 Simildiet K-Linfo Tropfen 60 ml.